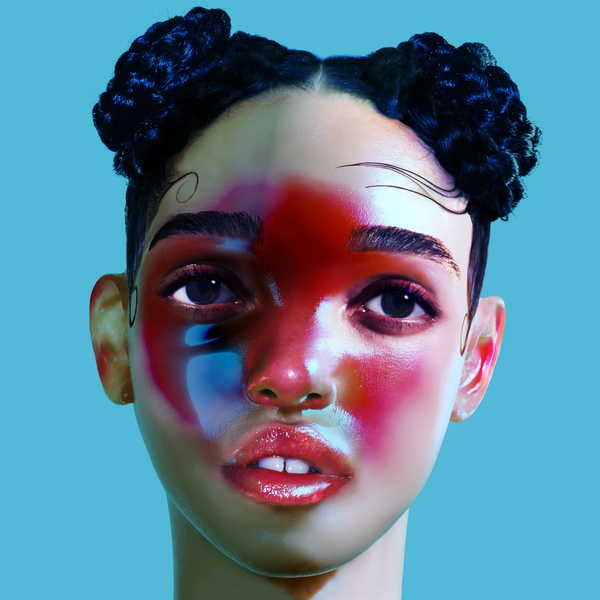 Stunning 1st single from FKA Twigs' imminent debut album, 'LP1'. Ready to ascend her throne as the queen of avant-R&B, 'Two Weeks' breaches more pop-wise ground than her debut 12" and last year's incredible 'EP2', again all produced by the singer with the incredibly talented Arca. As the accompanying video makes patently clear, she makes no bones about referencing Aaliyah, Ciara, Mariah, both visually and vocally, but sonically and lyrically she's in a dimension of her own. We may call this sound avant-R&B, but you kinda know that this sorta production and aesthetic is going to be the norm by 2020, and then what's avant gonna sound like…? For now we'll just come to terms with this present vision of a future.